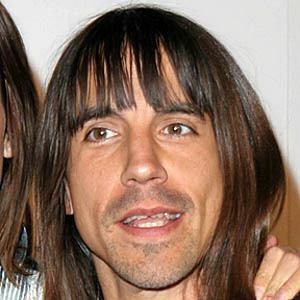 Vocalist for the Red Hot Chili Peppers along with band mates Flea, Chad Smith, and Josh Klinghoffer. 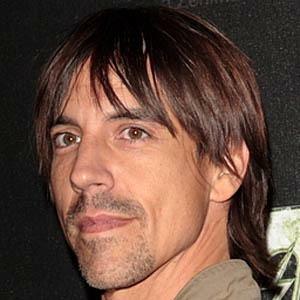 The band has received seven Grammy Awards and is known for such hit songs as "Scar Tissue," "Otherside" and "Give it Away." 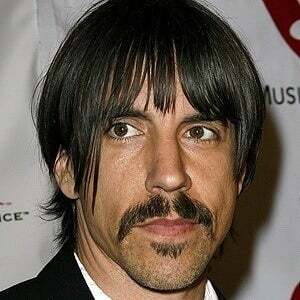 He met his future music partner and long time friend Flea while at Fairfax High School in Los Angeles. 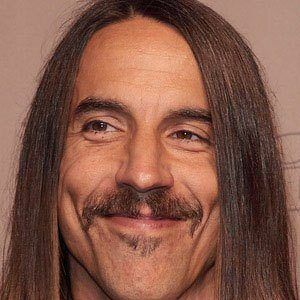 He struggled with and overcame serious, long-standing drug addictions, while his good friend and former Red Hot Chili Peppers guitarist Hillel Slovak died in 1988 from a heroin overdose. 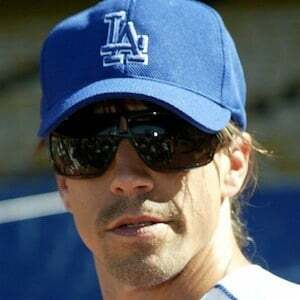 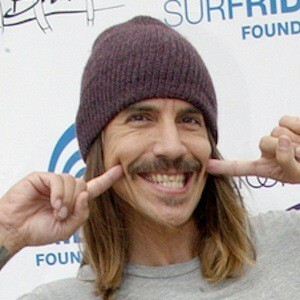 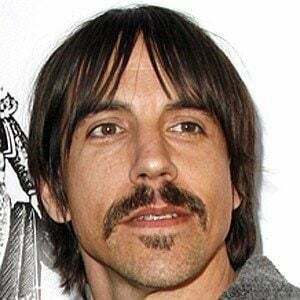 Slovak's death inspired Kiedis to write the lyrics for the song "Under the Bridge." 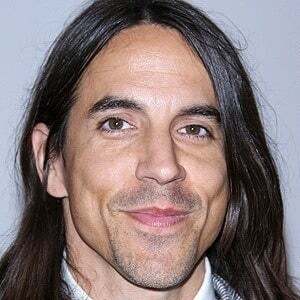 He has dated many women, including Heidi Klum, Jessica Stam, and Heather Christie, with whom he had one child. 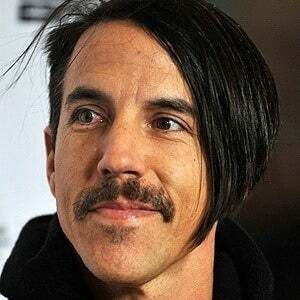 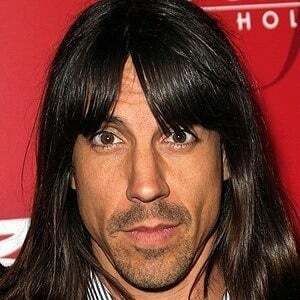 He and Flea are the only two members of the Red Hot Chili Peppers who have been involved in all of the band's studio albums.